I have an experience of 5 years above in UI desinging and now i want to move in UX so please help me from where i can start learning. 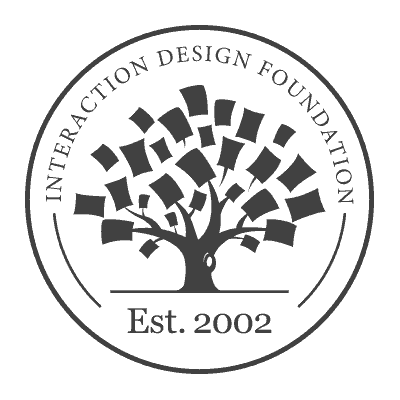 The full list of UX literature that deals with How to Become User Experience Designer, from the world’s biggest and most authoritative library of UX design resources. Have you had a chance to read through these resources yet?